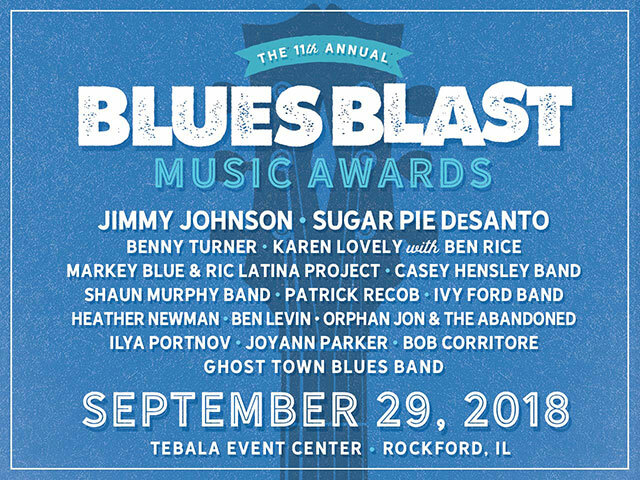 2018 Blues Blast Music Awards – Vote Now! Vote in the 2018 Blues Blast Music Awards – NOW! A confirmation email will be sent to the email address you vote with. Look for the confirmation email and click on the link to confirm your vote. If you do not see the confirmation email, check you spam.junk folder. Contact info@bluesblastmagazine.com with any questions or issues. Voting is open until midnight CST August 31, 2018. 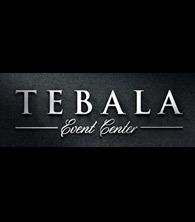 Tickets on sale now – Early-bird tickets are only $30 until we announce the nominees. Tickets will be $35 after June 15 and $40 at the door. Join us on September 23rd for the 2016 Blues Blast Music Awards! Blues Blast Magazine and Fluid Event Center are pleased to present the 9th annual Blues Blast Music Awards. Voting to determine the winners begins July 1, 2016. Voting is free and open to anyone who is a Blues Blast Magazine subscriber. You do not have to be a current subscriber to vote! You are automatically signed up as part of the voting process on our website if you are not currently a subscriber. 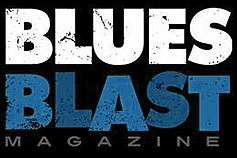 Blues Blast Magazine subscriptions are always FREE! 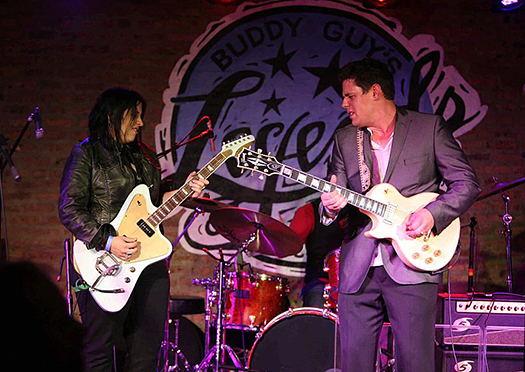 2016 Blues Blast Music Awards Ceremonies – The 2016 Blues Blast Music Awards ceremonies will be held at The Fluid Events Center in Champaign, Illinois on September 23rd, 2016. The awards ceremony will feature music by the artists nominated. 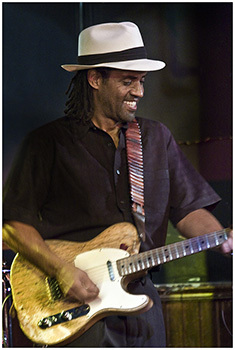 Tickets for the event will go on sale in mid July at http://www.BluesBlastMagazine.com. Voting to determine the winners begins July 15, 2015. Voting is free and open to anyone who is a Blues Blast Magazine subscriber. You do not have to be a current subscriber to vote! You are automatically signed up as part of the voting process on our website if you are not currently a subscriber. 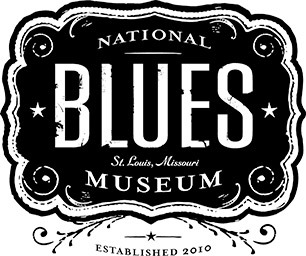 Blues Blast Magazine subscriptions are FREE! 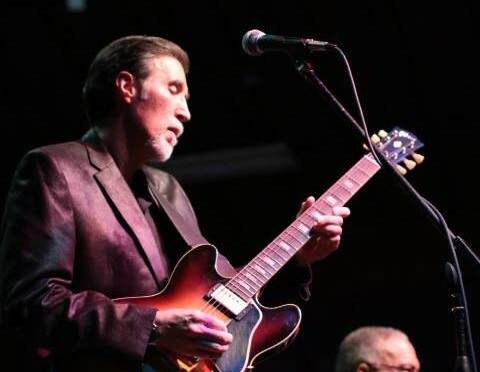 2015 Blues Blast Music Awards Ceremonies – The 2015 Blues Blast Music Awards ceremonies will be held at The Fluid Events Center in Champaign, Illinois on September 25th, 2015. The awards ceremony will feature music by the artists nominated. 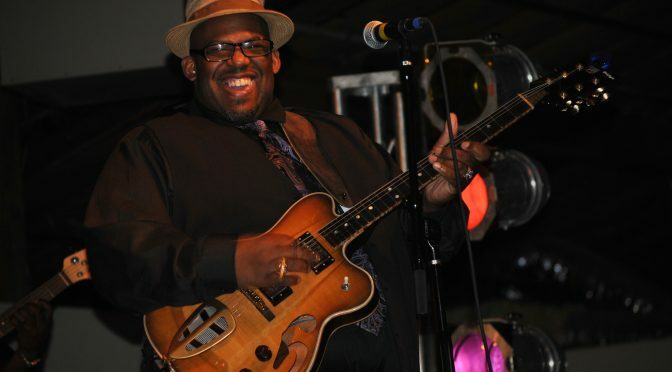 Tickets for the event will go on sale in mid July at http://www.BluesBlastMagazine.com.